Selling water in the desert could be a profitable endeavor, but only if your prospects can find you. Having a website is great, but if it’s not getting visitors, you could be losing potential sales. The problem could be search engine optimization (SEO). 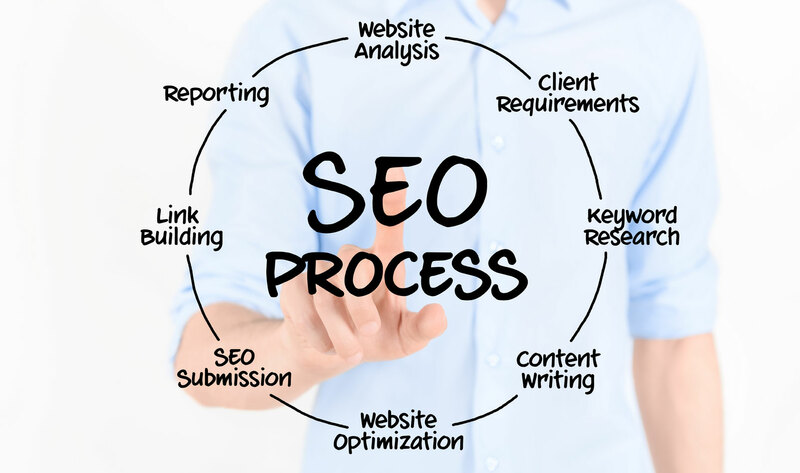 SEO is the process designing and programming a website in order to help it rank higher on the “free,” “organic,” or “natural” listings on search engines. Earning a higher ranking will typically translate into more “clicks/visitors” to your site. All the major search engines such as Google, Yahoo and Bing present results, where web pages and other content such as videos are ranked based on what the search engine considers most relevant to users. Nonneman Communications incorporates SEO best practices into all of our customer sites.